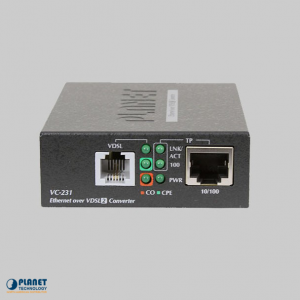 The VC-234 is an Ethernet-over-VDSL2 Bridge that features optimal performance and stability. 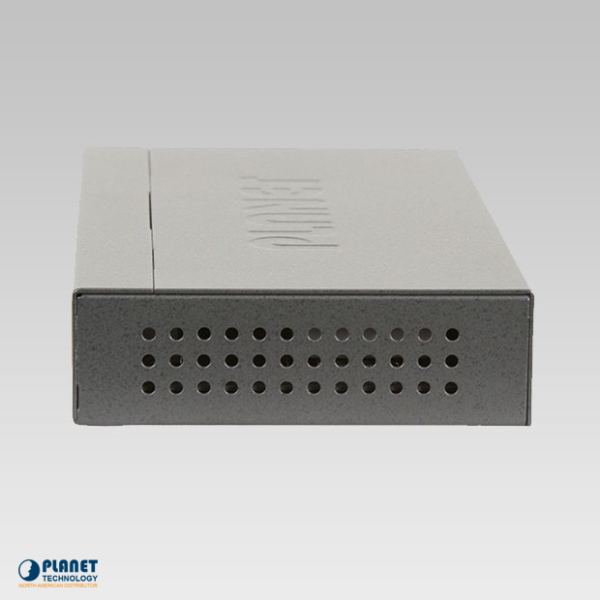 This unit features two technologies: Ethernet and VDSL2 (Very-high-data-rate Digital Subscriber Line 2). 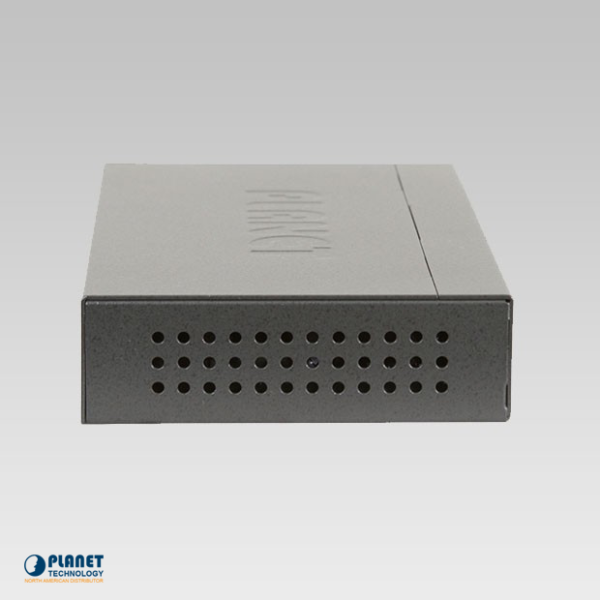 The VDSL2 technology featured in this unit provides quick data transmission speeds through copper telephone lines and do not require rewiring. The VC-234 allows for ultra-high performance to pervasive telephone line networks with up to 100/100Mbps symmetric data rate within 300m and 20/4Mbps for 1.4km long range connections. 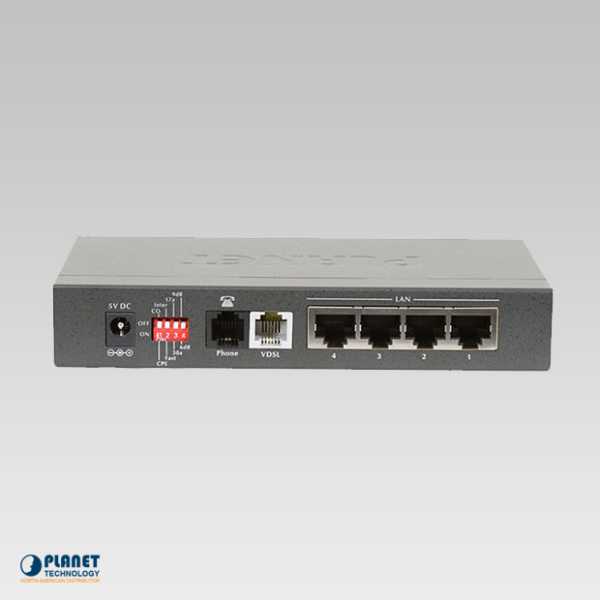 The VC-234 is also a Long Reach Ethernet (LRE) Bridge that includes four RJ-45 Ethernet ports and two RJ-11 phone jacks. The phone jacks include one for VDSL connection and another for Plain Old Telephone Service, or POTS. The unit’s built-in POTS splitter shares current lines with POTS and does not require the replacement of existing copper wiring. The VC-234 plugs simply into a RJ-11 telephone jack and crafts a VDSL2 network, which makes it ideal to be utilized as a Ethernet extender to existing Ethernet networks. 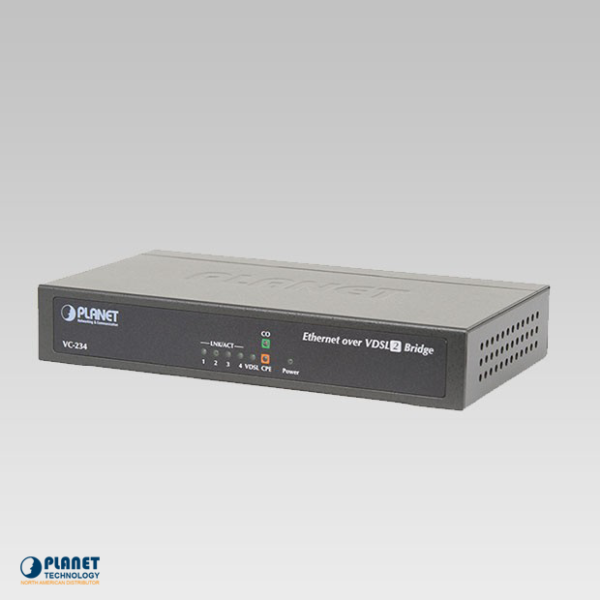 The VC-234 satisfies the triple play devices with the capability of 100/100Mbps symmetric data transmission. 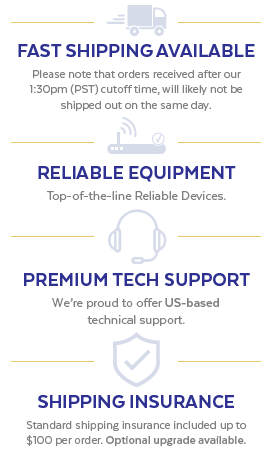 The unit allows for a handful of Multi-Media services to operate efficiently on local Internet. 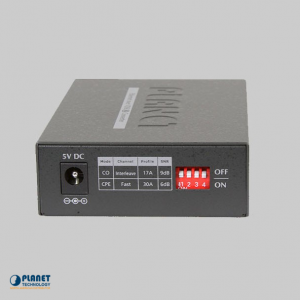 The VC-234 is a simple plug-and-play unit that showcases compatibility with various types of network protocols.The status of each port, along with the entire system can be monitored through the unit’s LEDs. The VC-234 offers CPE and CO modes for application. The CPE mode is utilized at the client side while the CO mode is utilized at the central side. The CPE or CO mode can be adjusted simply by the DIP switch. 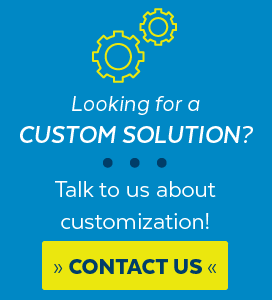 A CPE mode VC-234 and a CO mode VC-234 can also be installed for point-to-point connection as one pair of converters. The VC-234 defines the symmetric band plan for the transmission of upstream and downstream signals. The band plan performs at a higher transmission quality in short range for the central side (CO) in symmetric mode. When the VC-234 is in profile 17a operation mode, the unit offers long distance transmission with Ultra-high performance to pervasive telephone line networks. When the unit is in 30a operation mode, it offers short distance transmits with upstream and downstream transmission, thus providing quality wire speed performance.